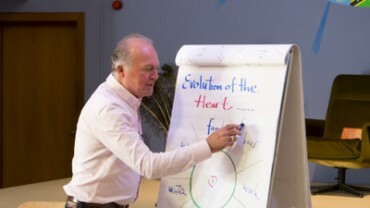 The Humaniversity Therapist Training is a comprehensive personal development program providing you with the essential education required for any profession that involves working with people. 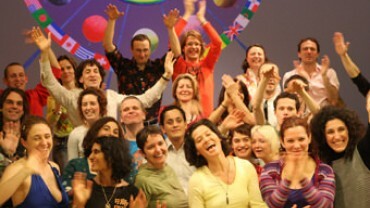 This training is for people who want to make positive change in their lives over the course of nine weekend workshops. The format allows you to maintain a good work-life balance by setting aside a single weekend per month.